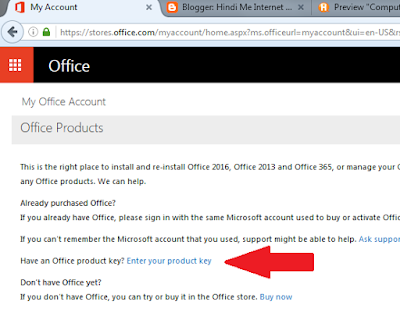 Enter your product key option me jana hoga. 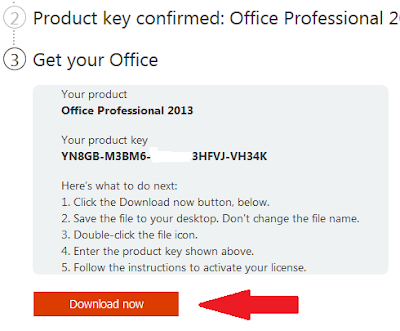 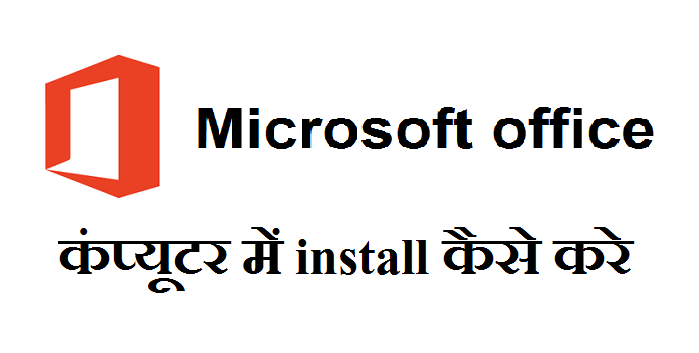 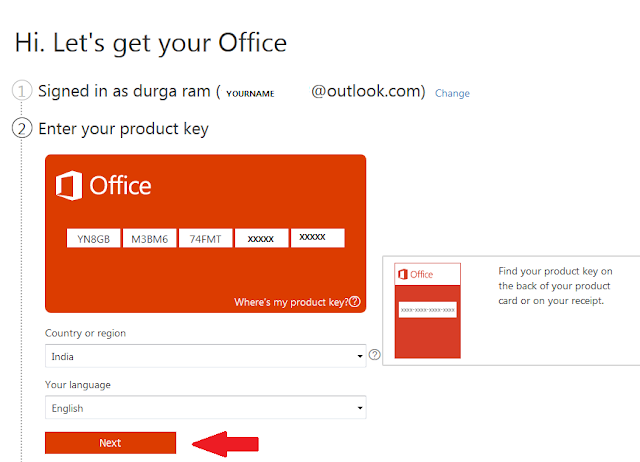 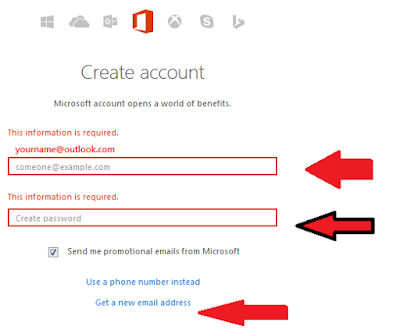 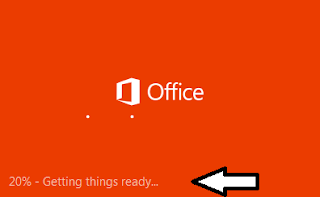 run kare kuch hi second me aapka microsoft office install hona start ho jayega. Product Key kahan se laaun? 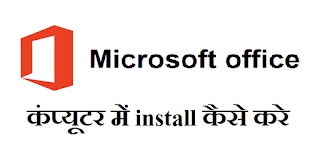 Ok, thanks, maine successfully install kar liya hai.